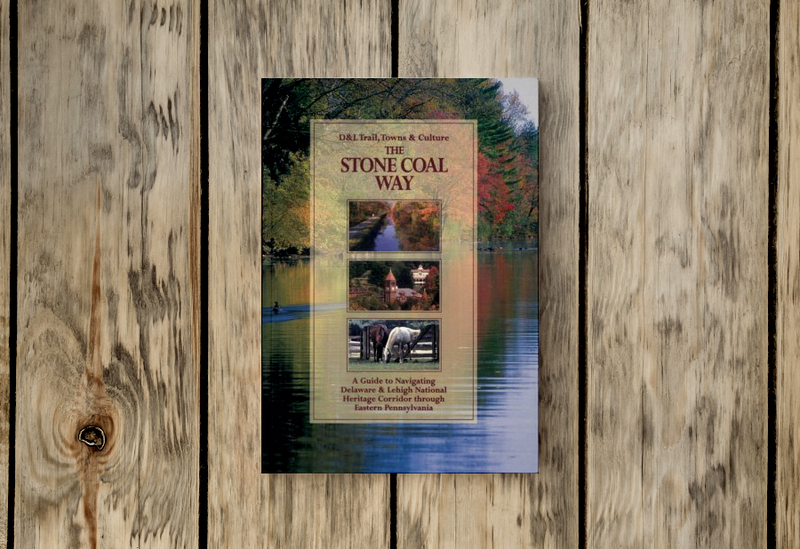 This beautiful 152 page guide will get everyone on the right trail to fun and excitement. Experience the rich history of the Corridor as you navigate through 165+ miles of our historic living landscape. Order your copy today!